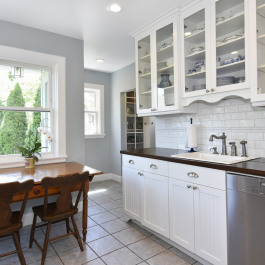 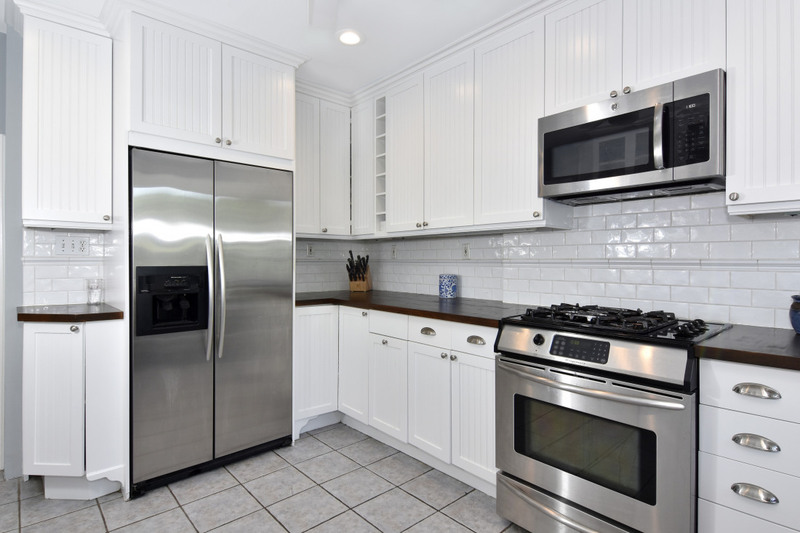 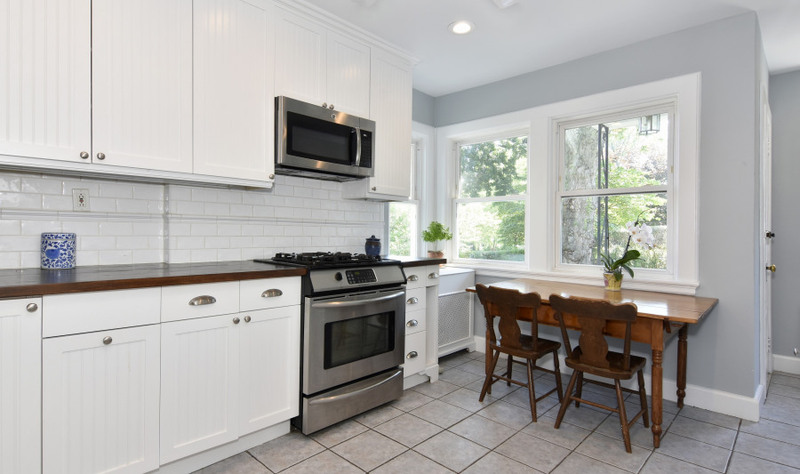 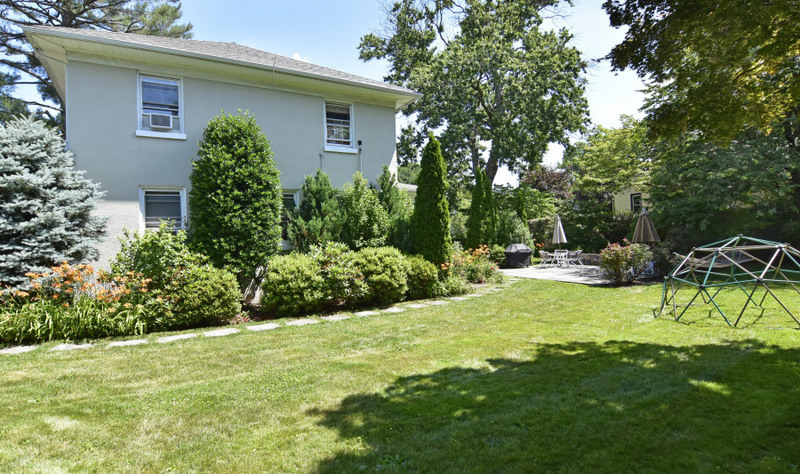 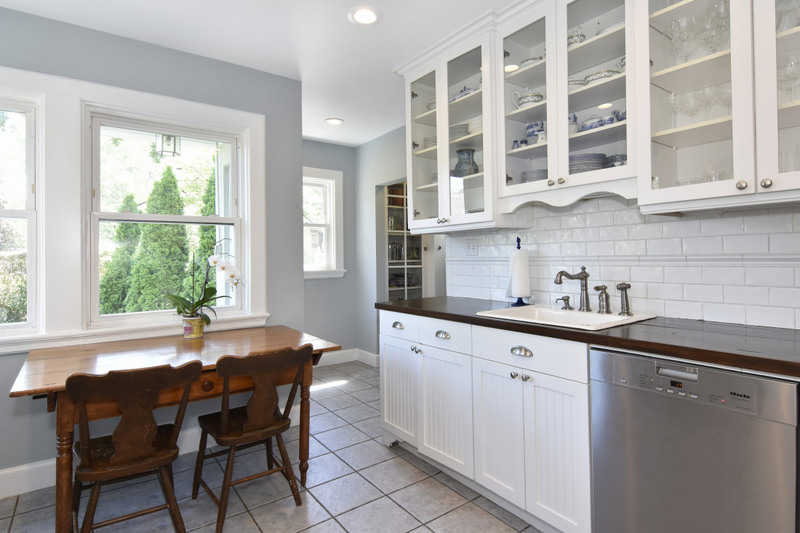 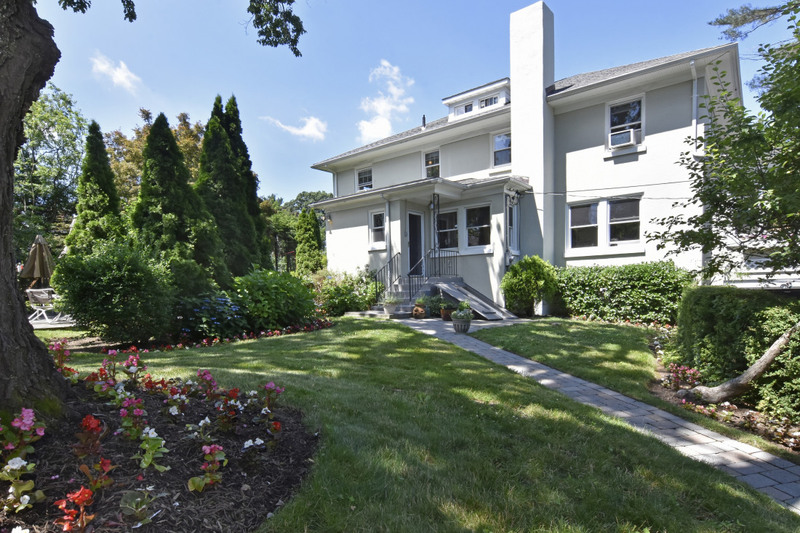 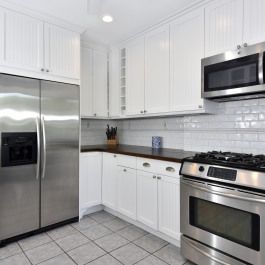 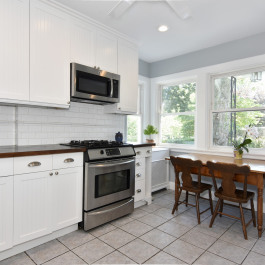 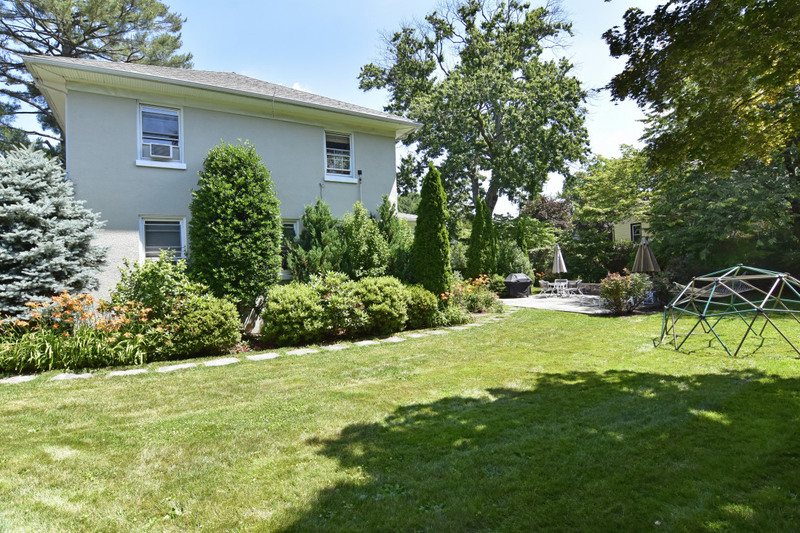 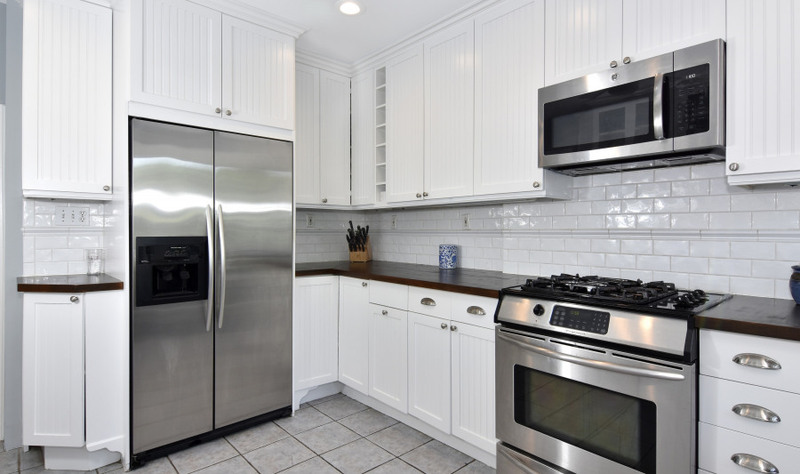 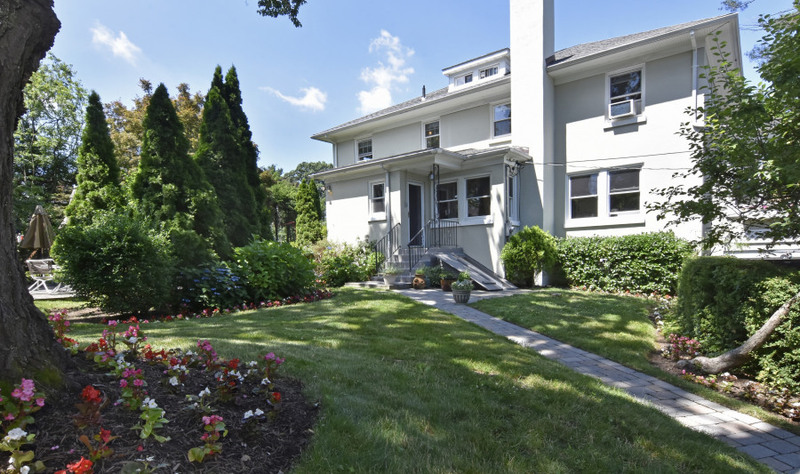 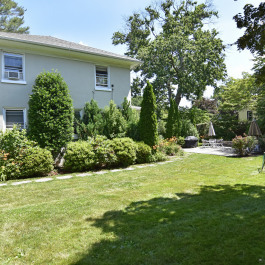 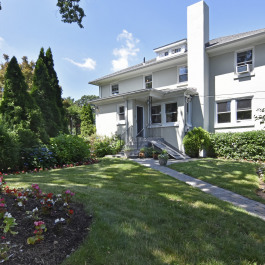 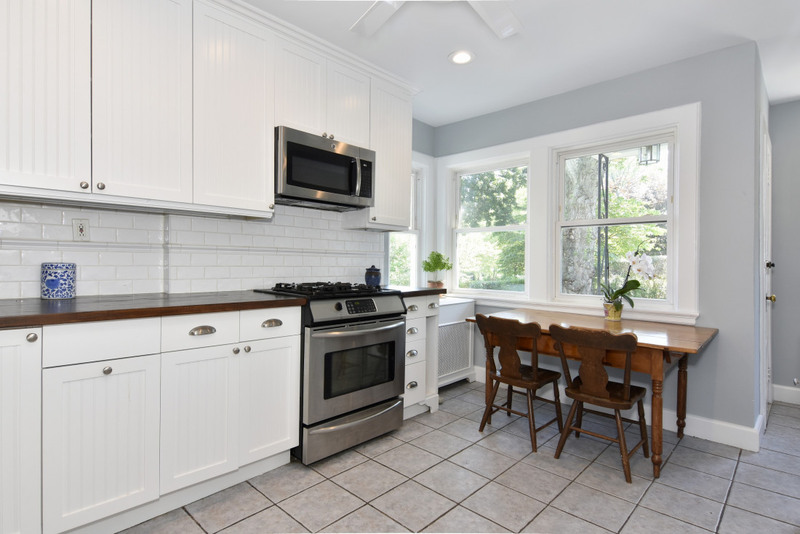 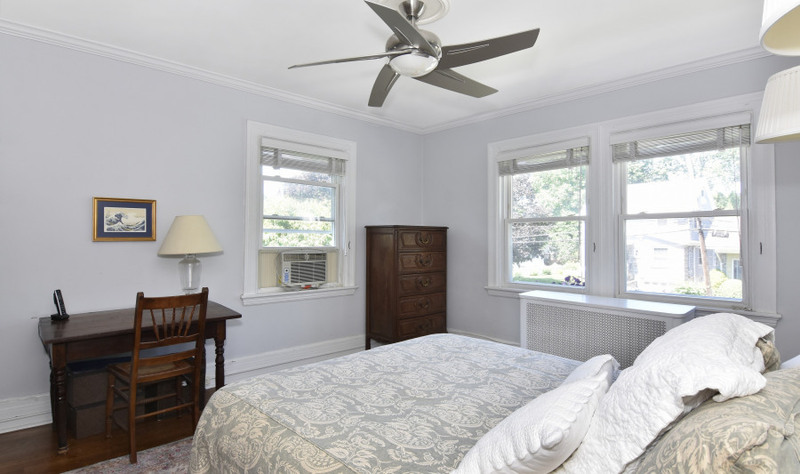 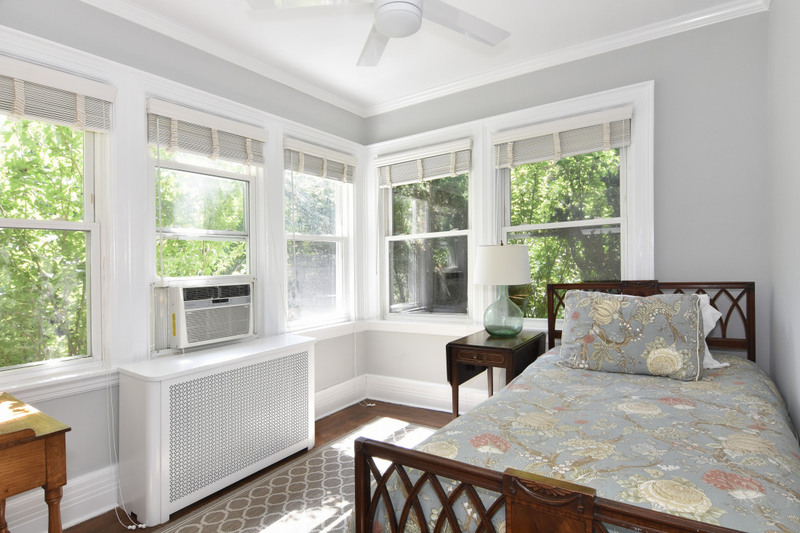 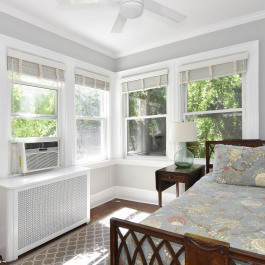 Prime Pelhamwood location, low New Rochelle taxes! 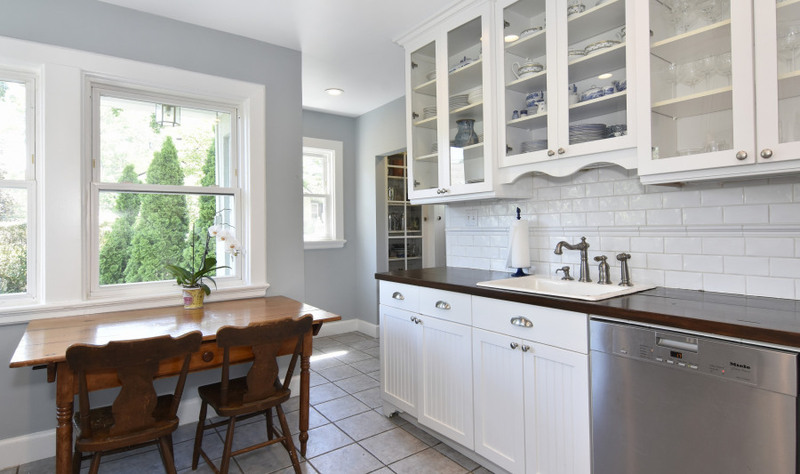 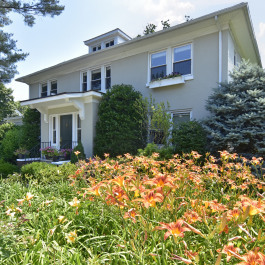 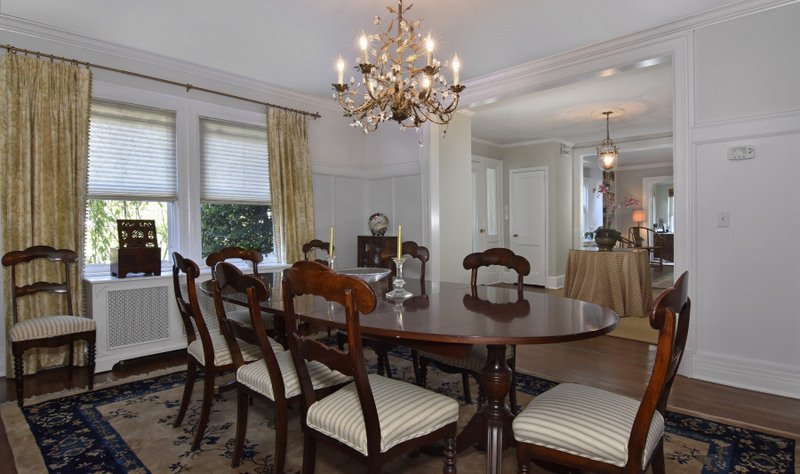 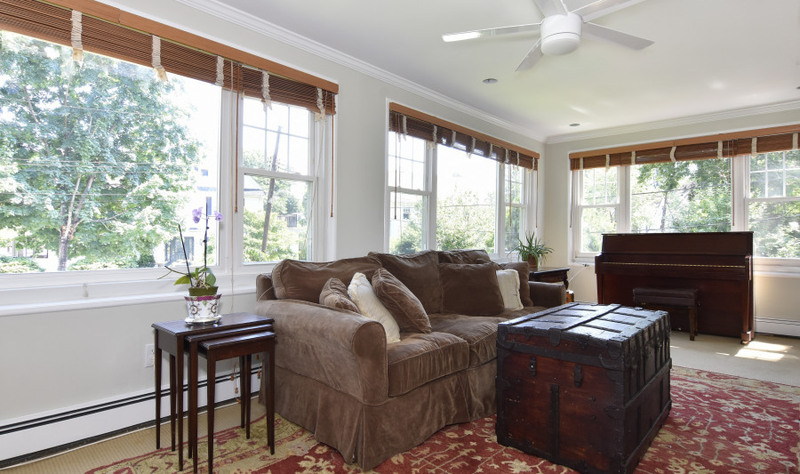 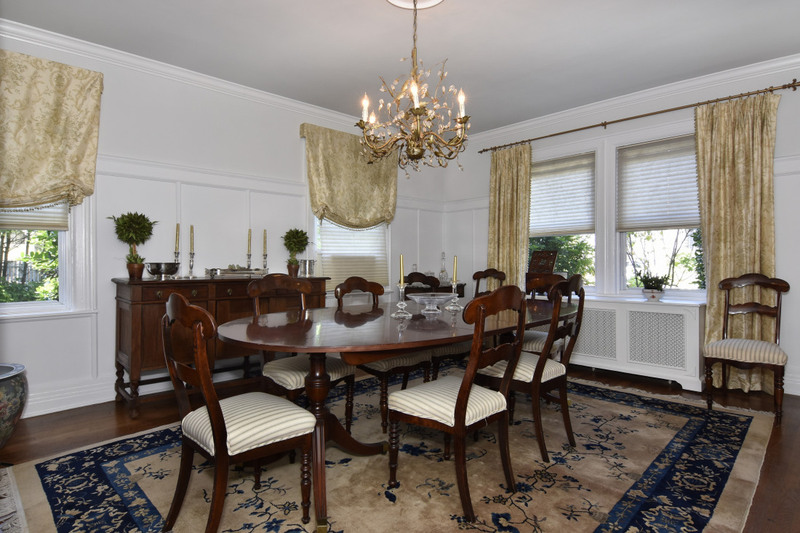 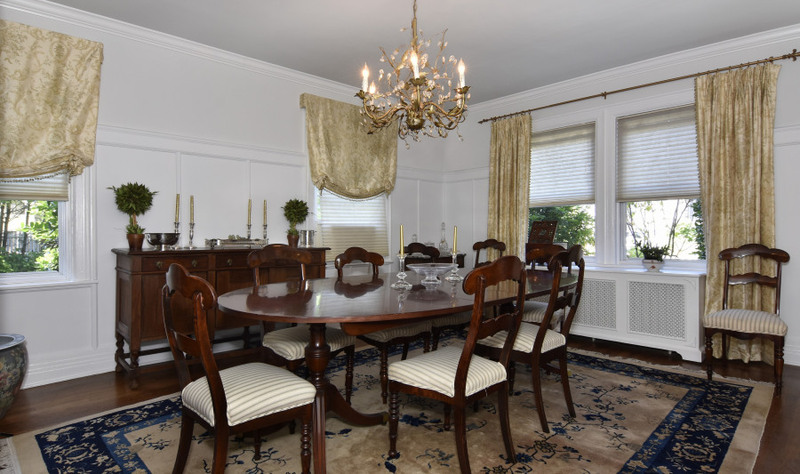 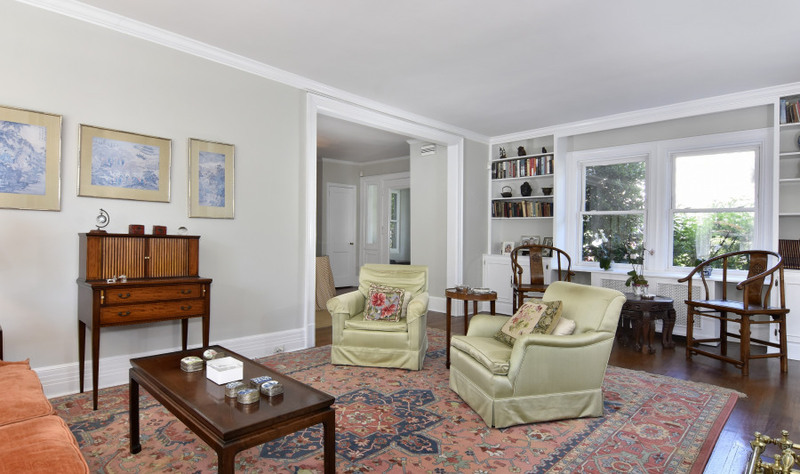 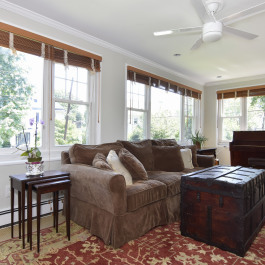 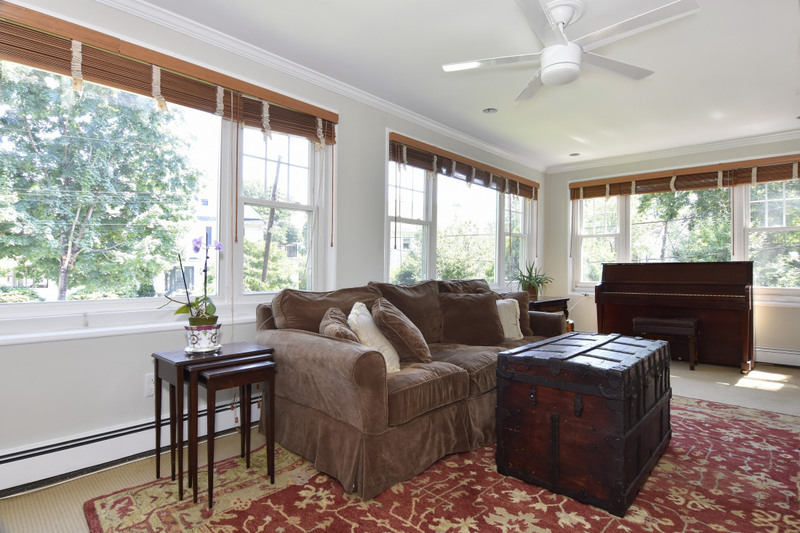 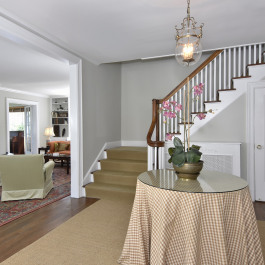 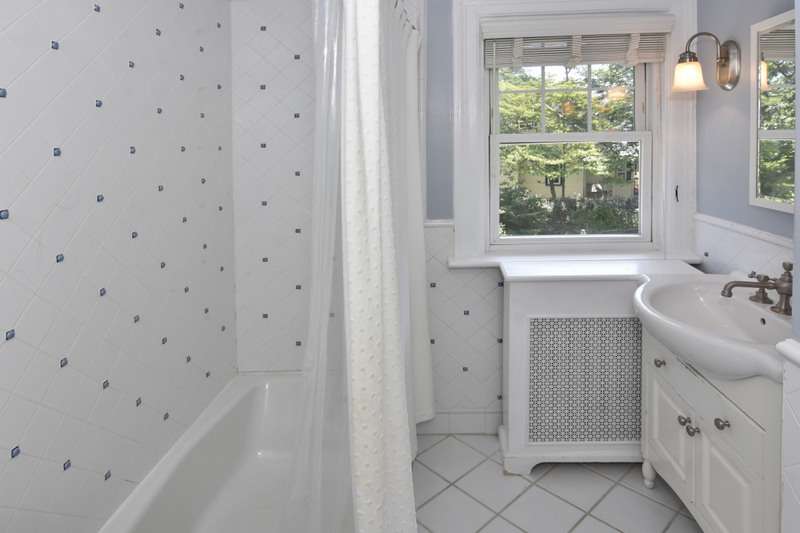 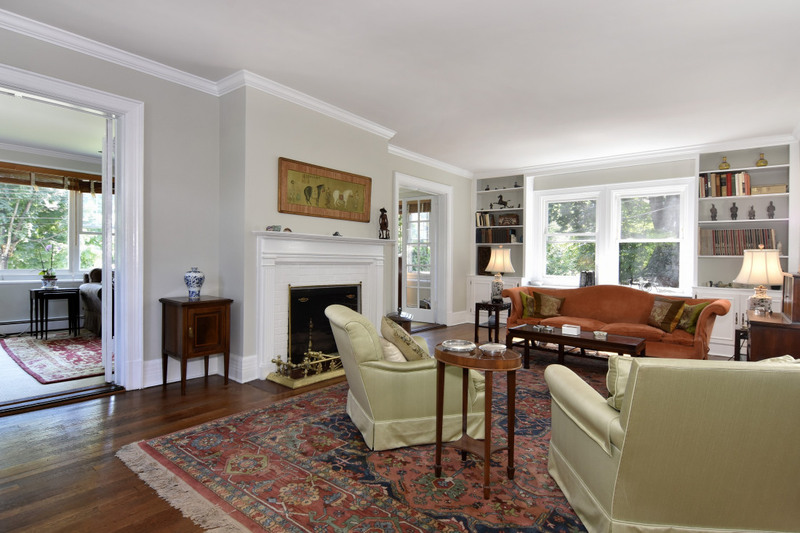 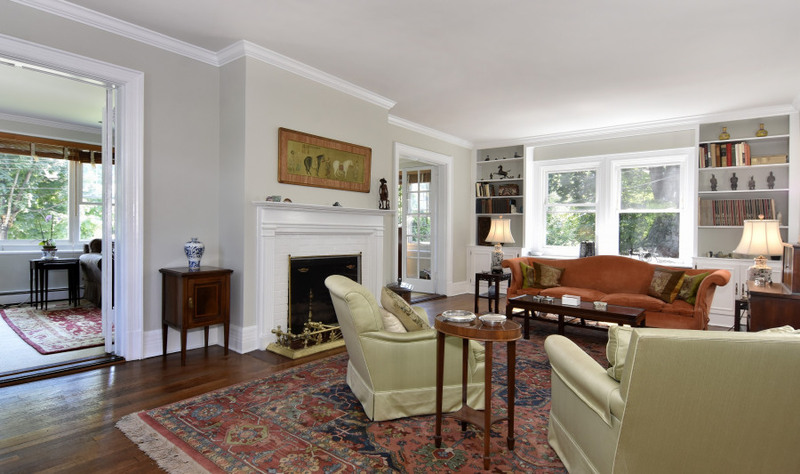 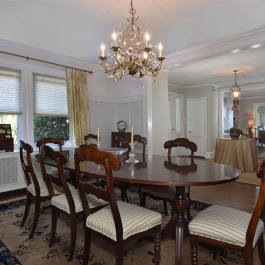 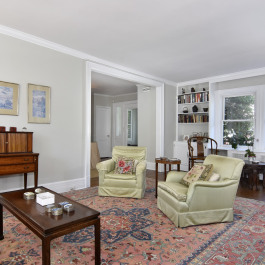 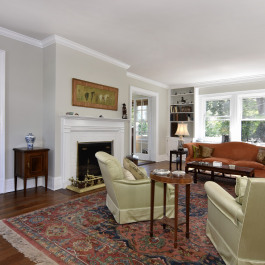 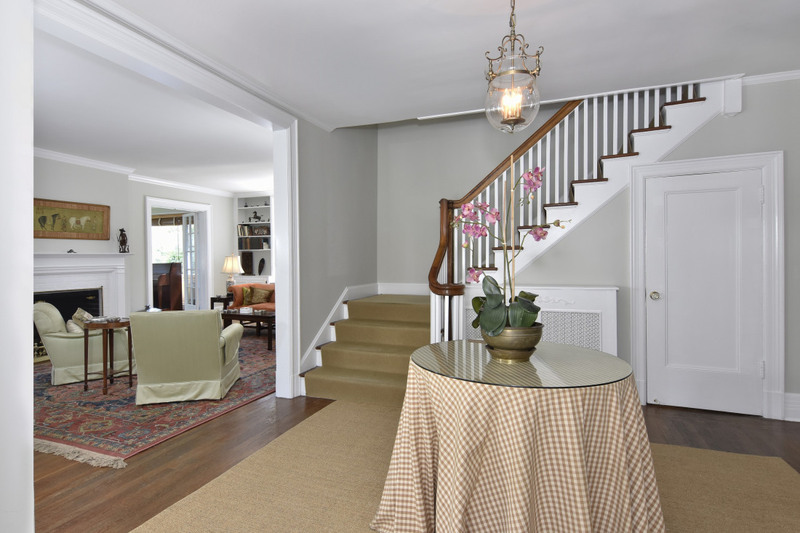 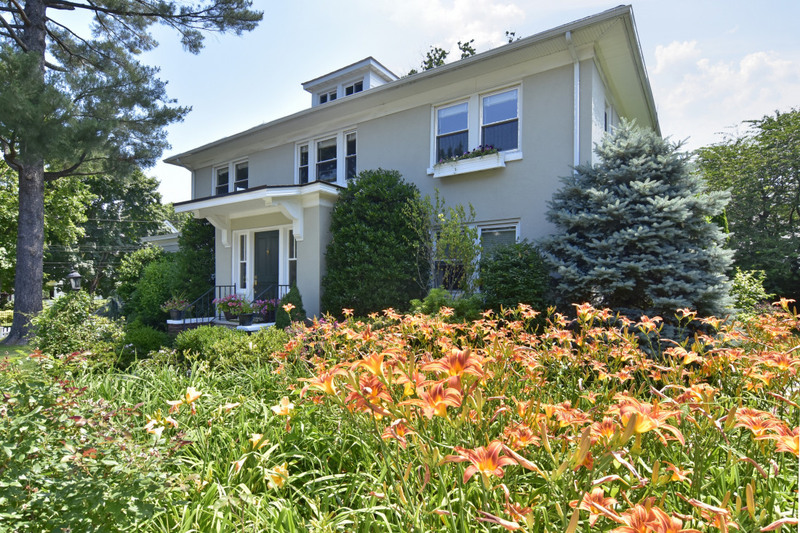 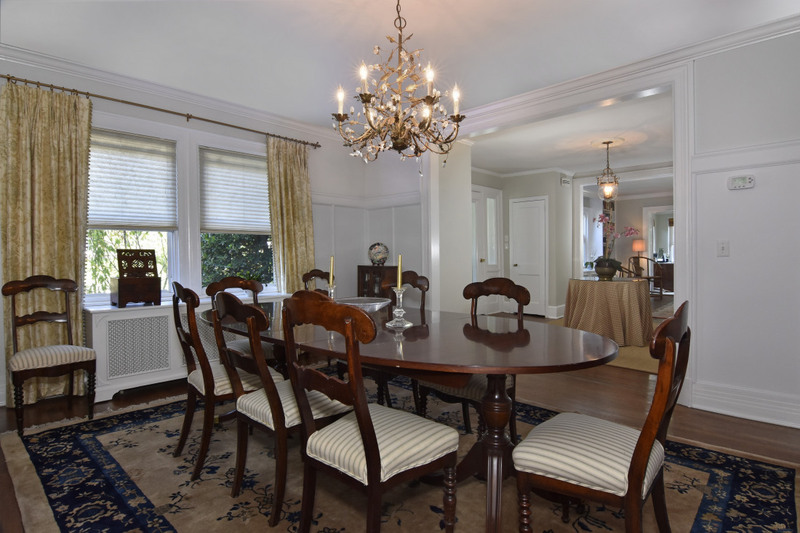 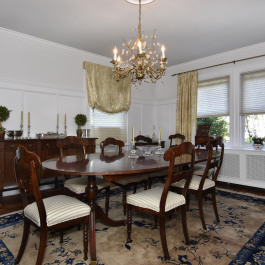 This gracious center hall colonial is located in both Pelham and New Rochelle and offers the best of both towns. 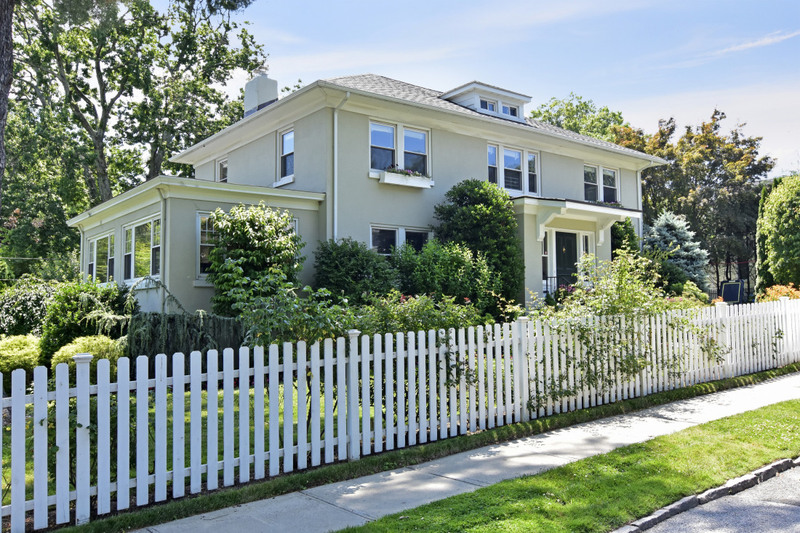 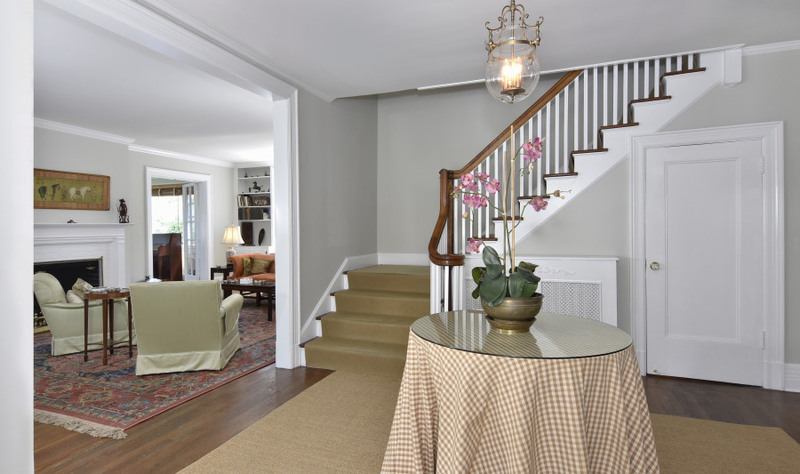 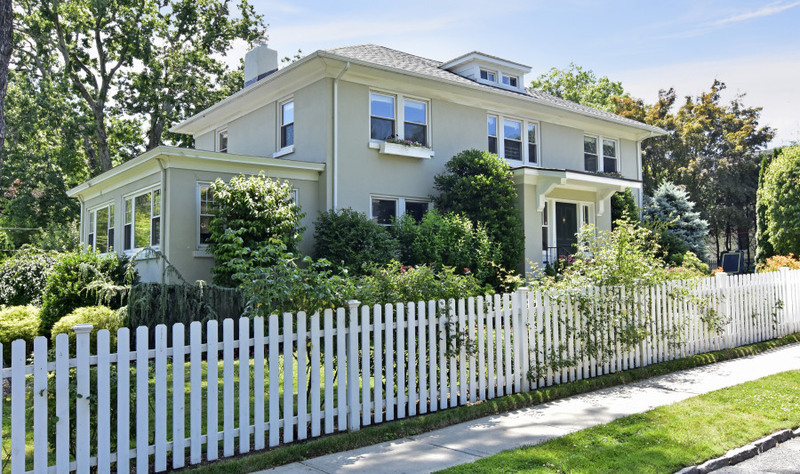 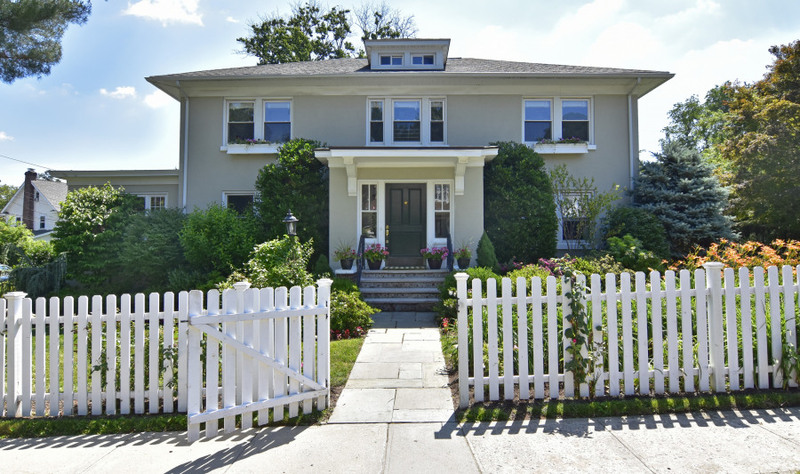 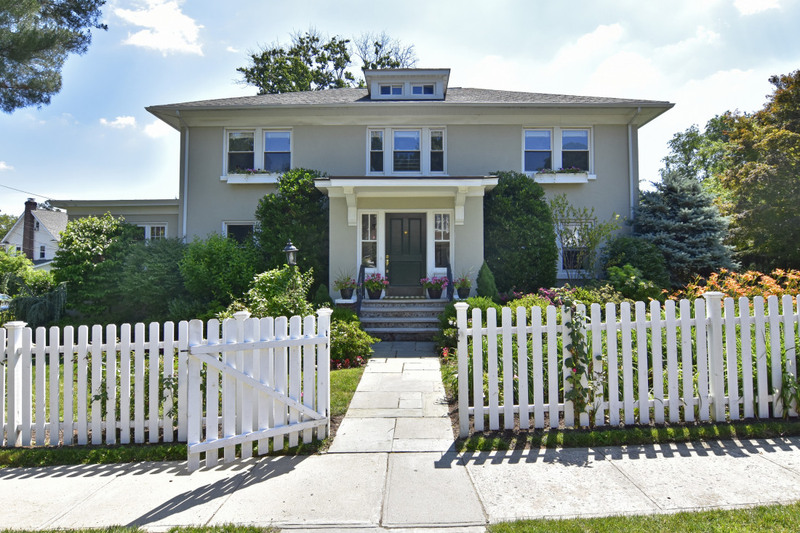 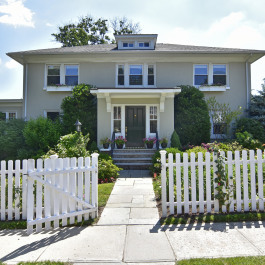 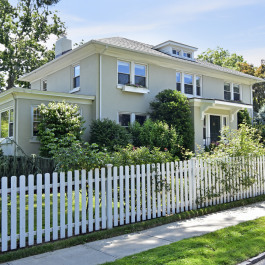 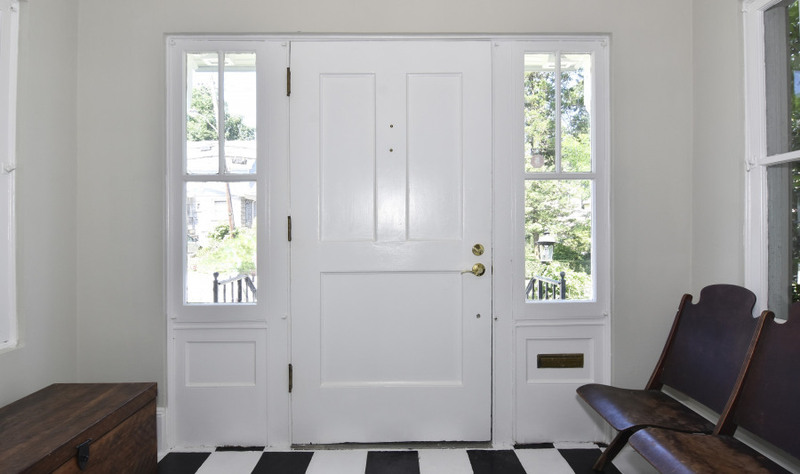 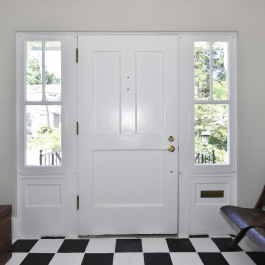 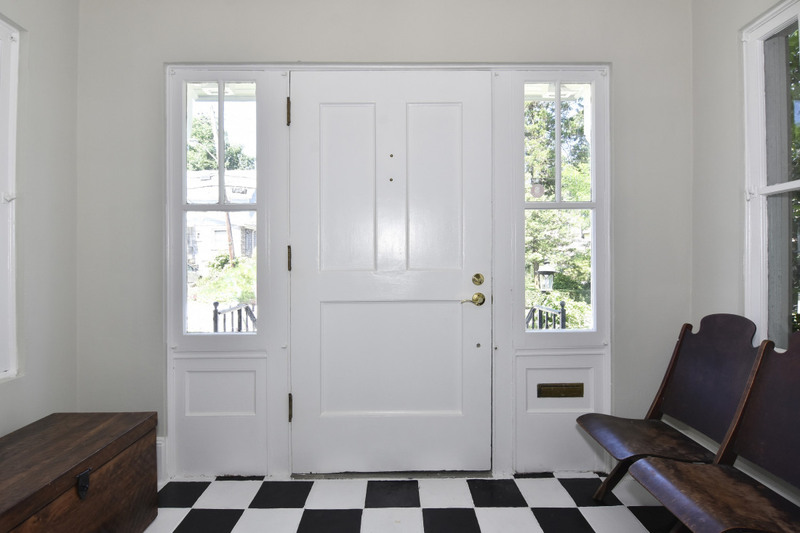 Surrounded by a white picket fence this home exudes elegance and charm. 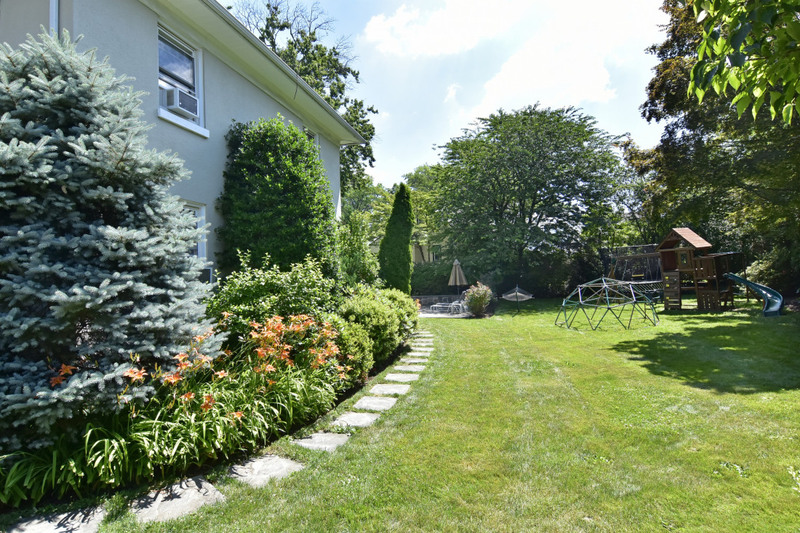 Highlights include an oversized entry foyer, large living room with custom built-ins and fireplace, large sun room/family room, bedroom/office with full bathroom and an updated eat-in kitchen. 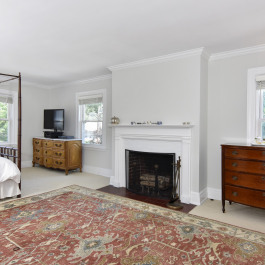 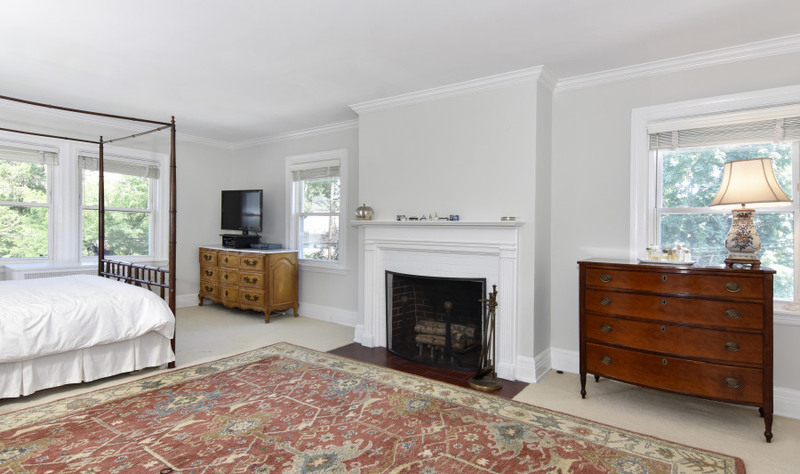 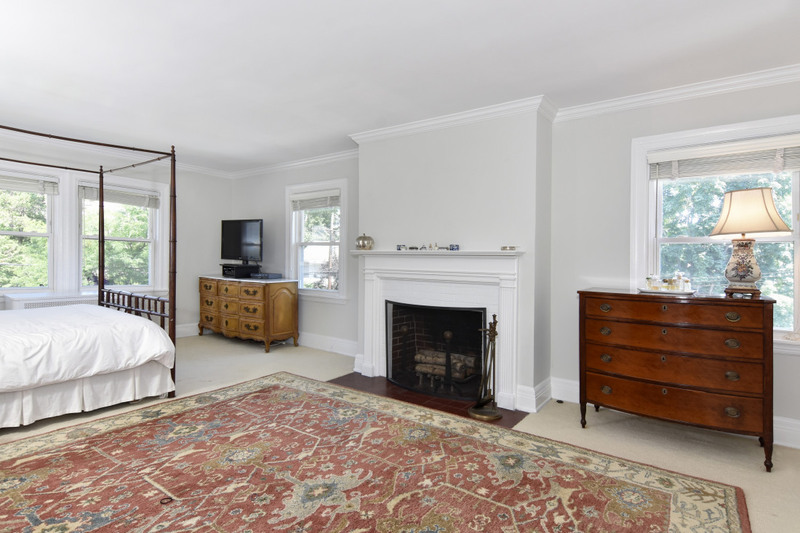 Upstairs, the master bedroom suite has a wood burning fireplace, 2 large closets and bathroom. 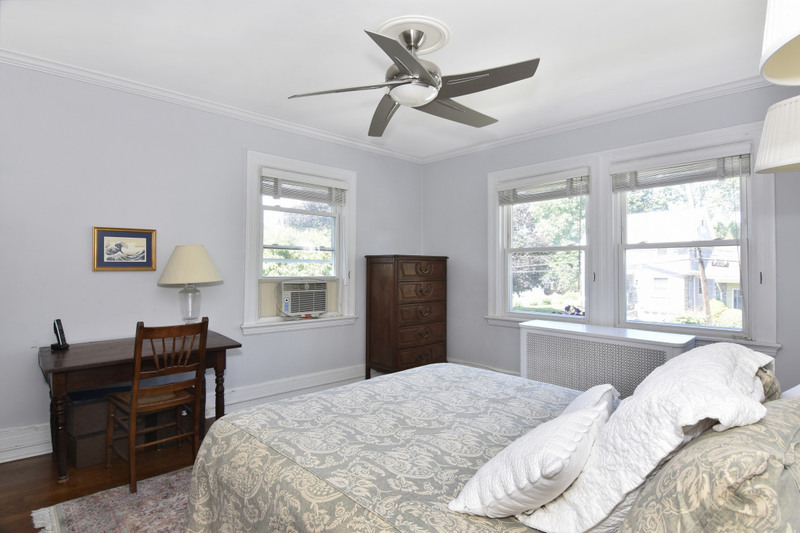 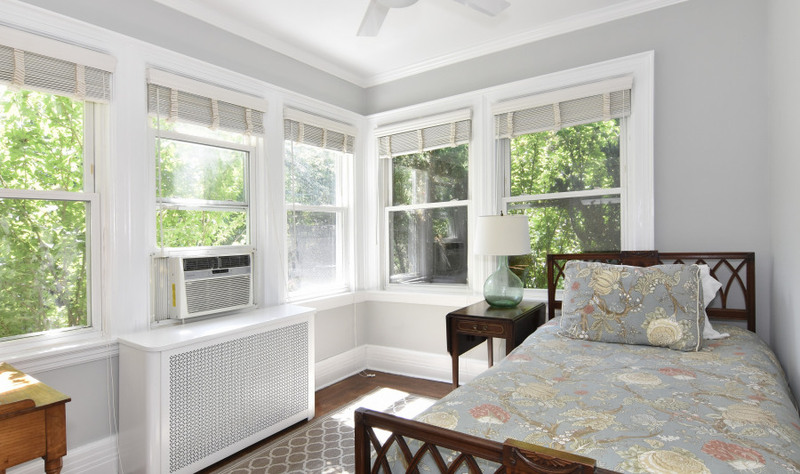 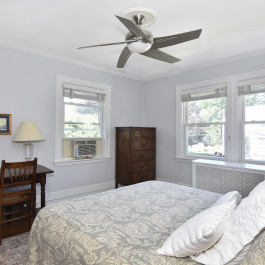 There are an additional 3 bedrooms and a renovated hall bathroom. 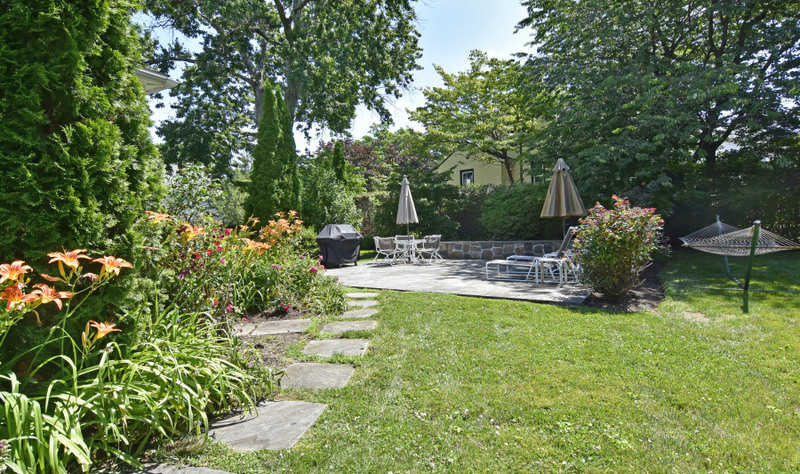 Best of all, this home is located on over one-third of an acre. 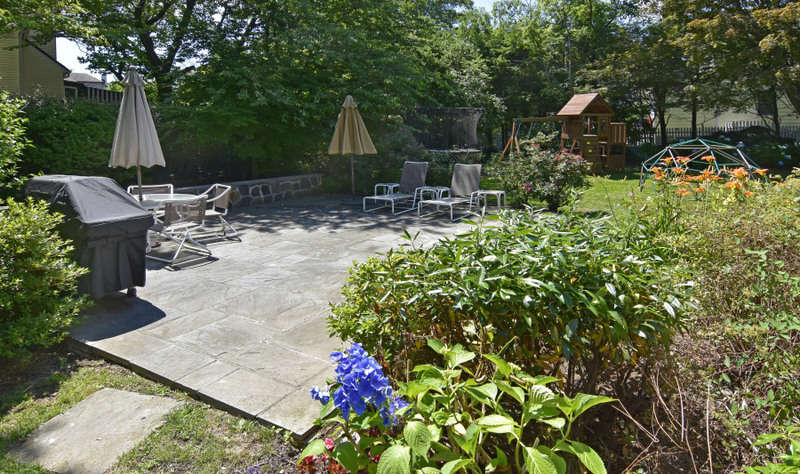 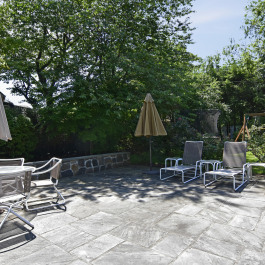 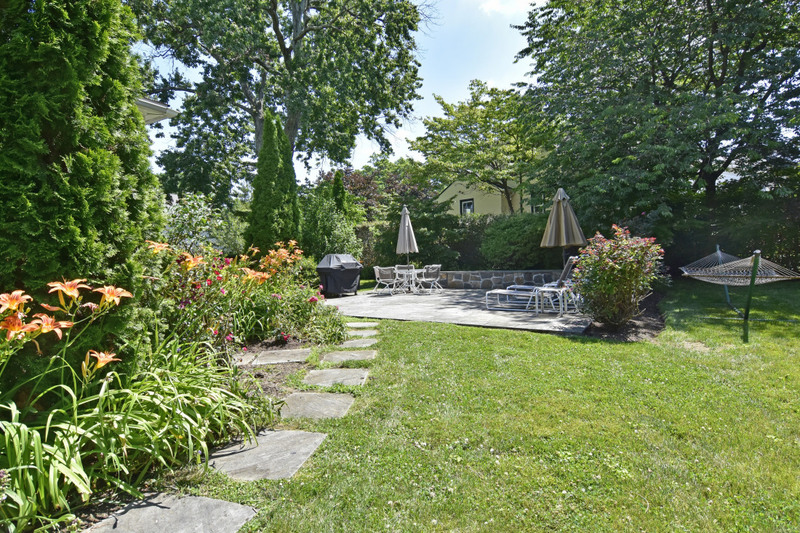 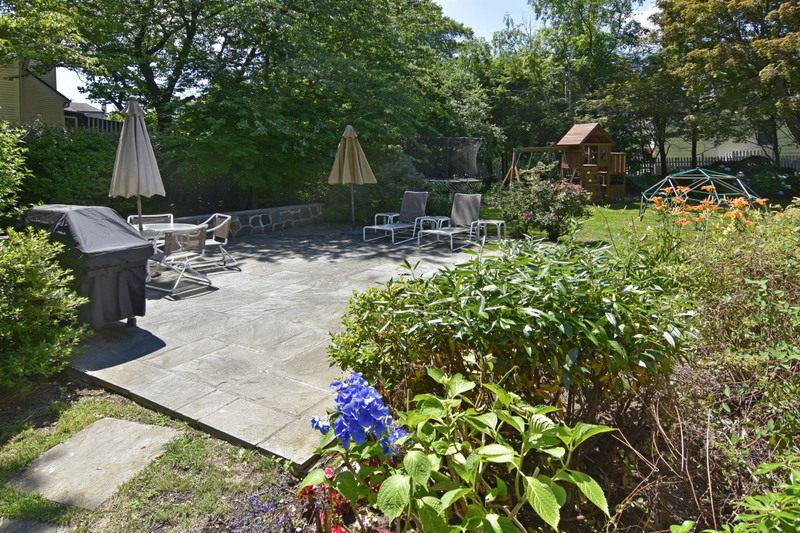 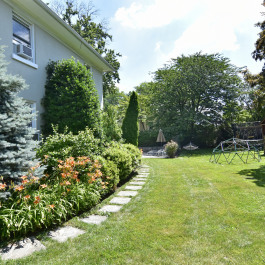 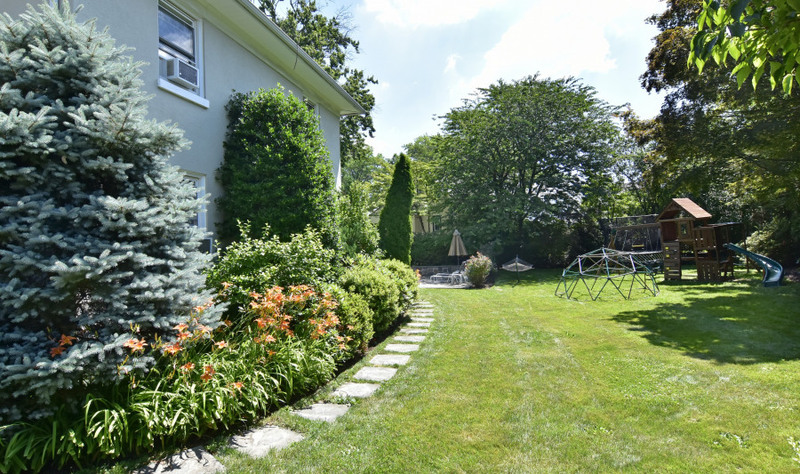 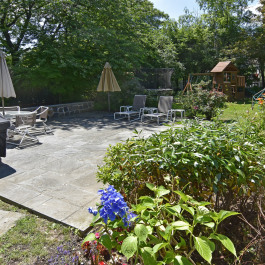 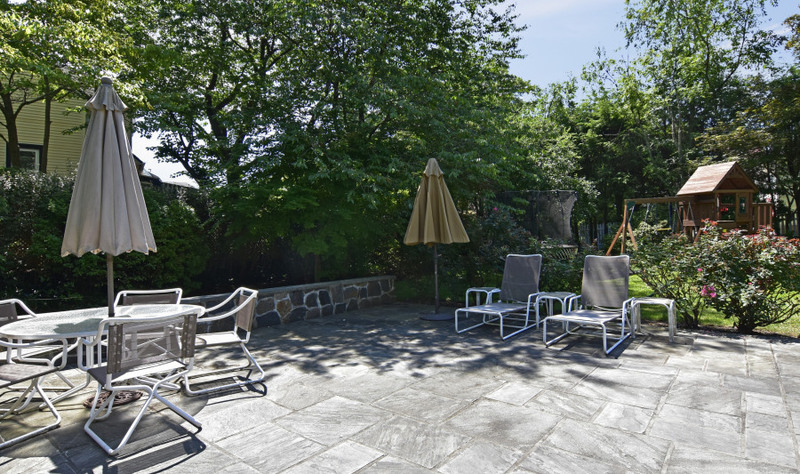 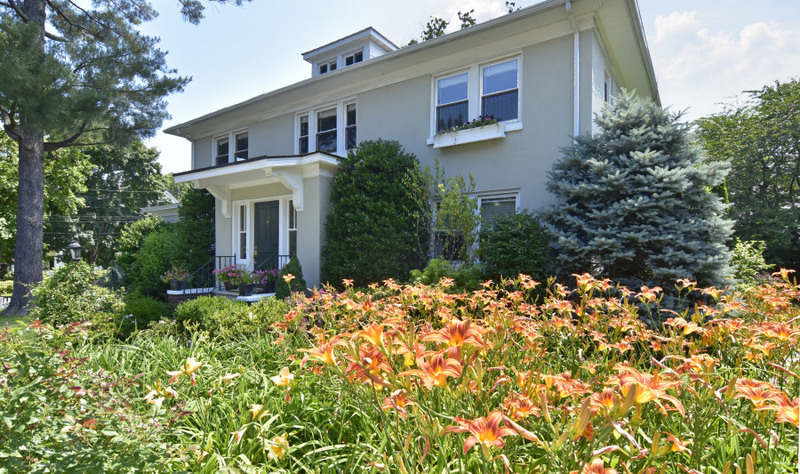 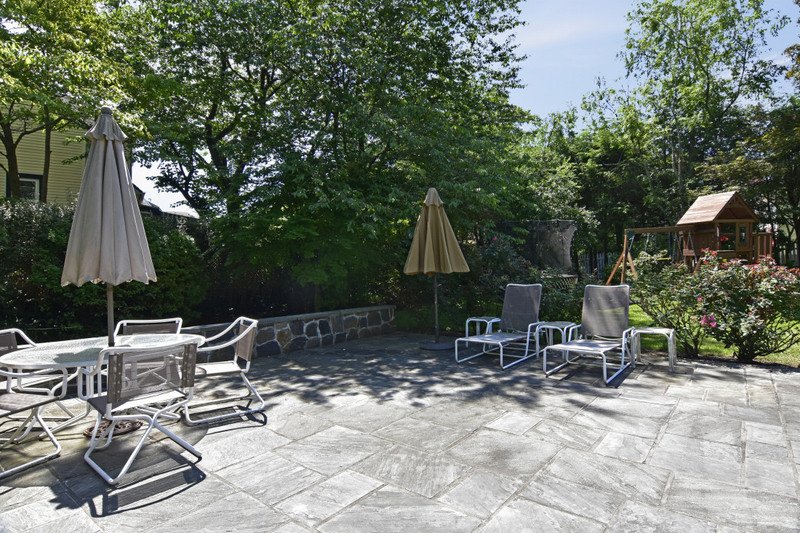 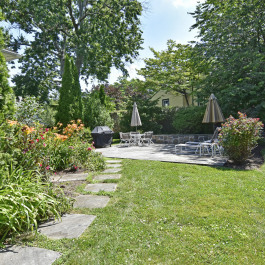 The yard features mature perennial gardens, a blue stone patio perfect for both casual bar-b-q-s and large dinner parties plus plenty of room to run, climb, and play catch. 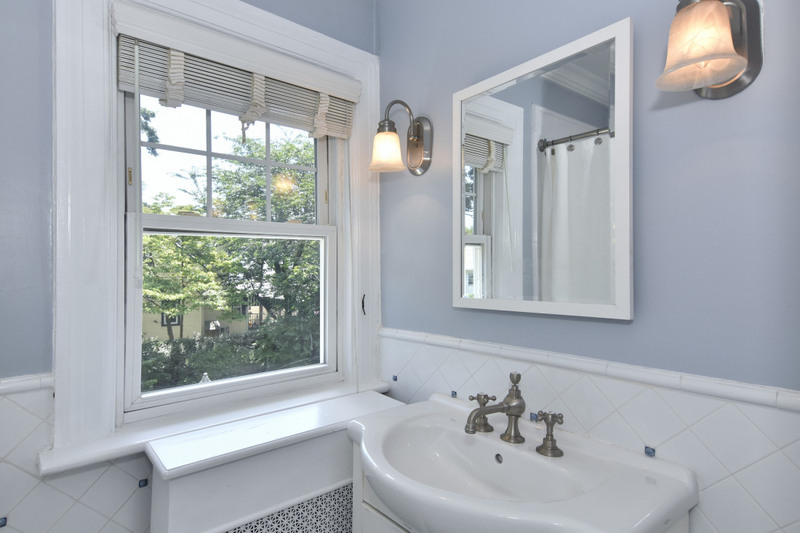 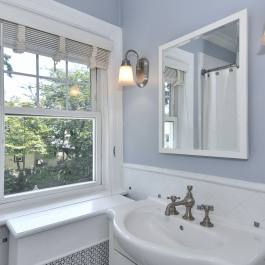 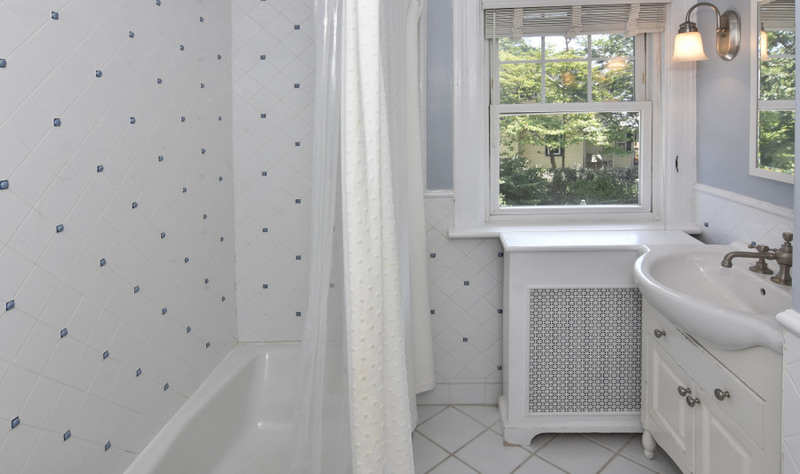 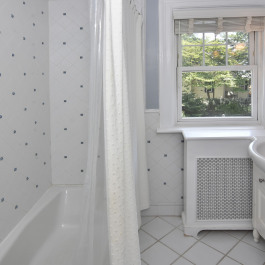 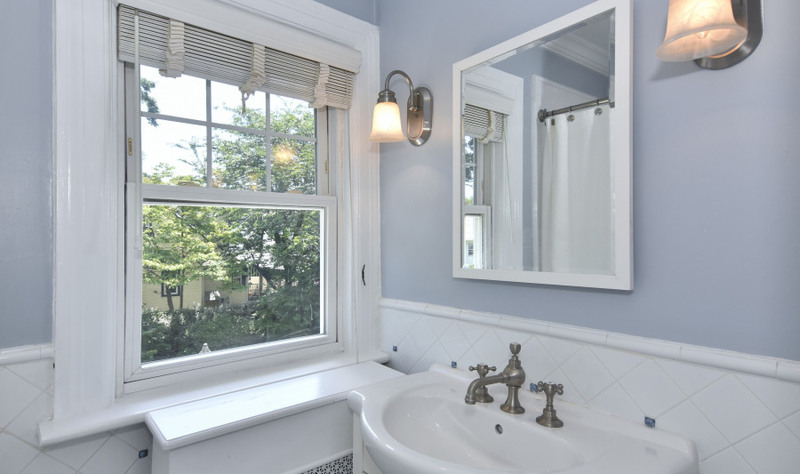 Just a short walk to the Pelham train station, downtown and Colonial elementary school.